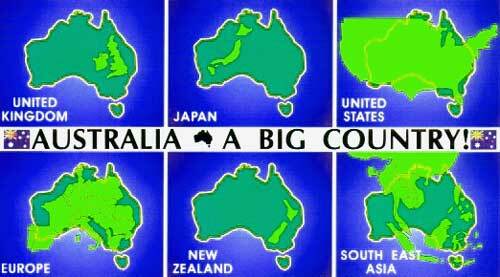 See	comparisons of Australia's size with the sizes of Britain and Ireland, New Zealand, Europe, the United States of America, and South East Asia. See size	comparison with Israel. 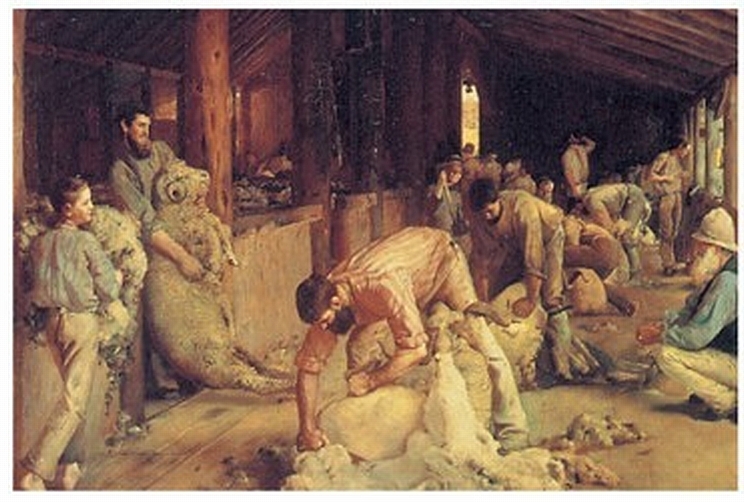 Shearing The Rams (1888 - 1890). 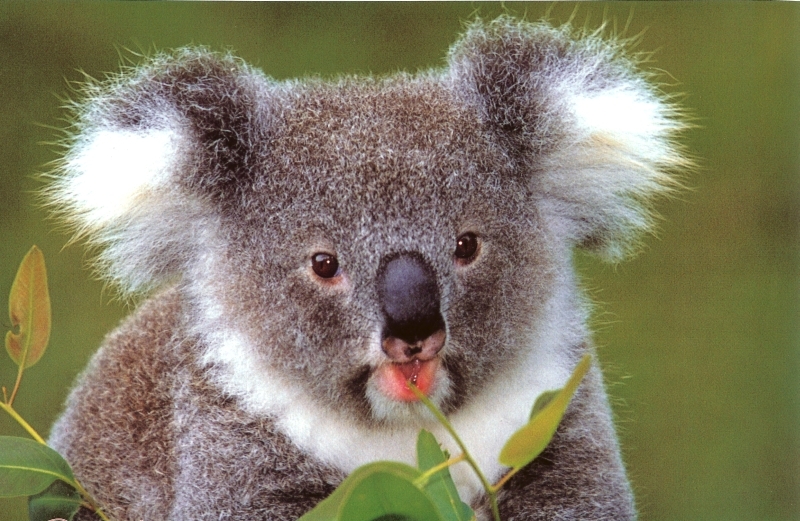 Masterpiece by painter Tom Roberts. 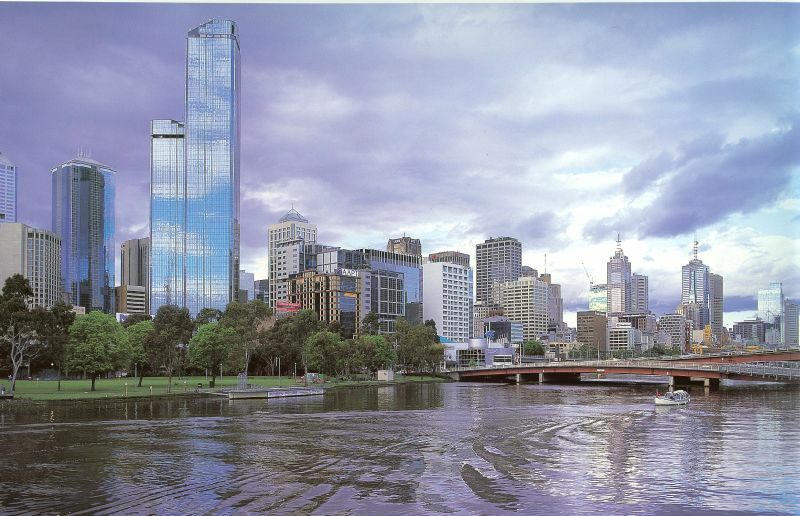 Collins Street, Melbourne, 5pm (1955). 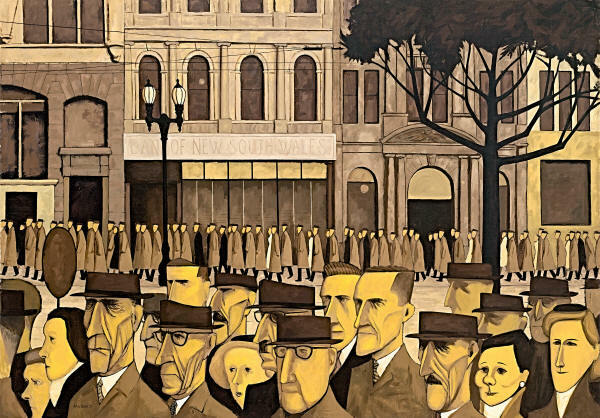 Famous and distinctive painting by John Brack. 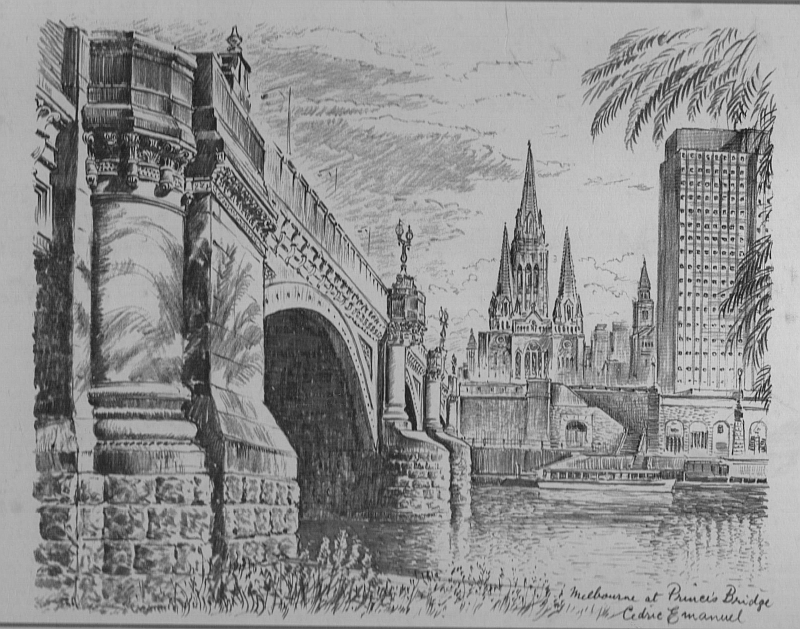 Princes Bridge sketch (circa 1970) by Cedric Emanuel. 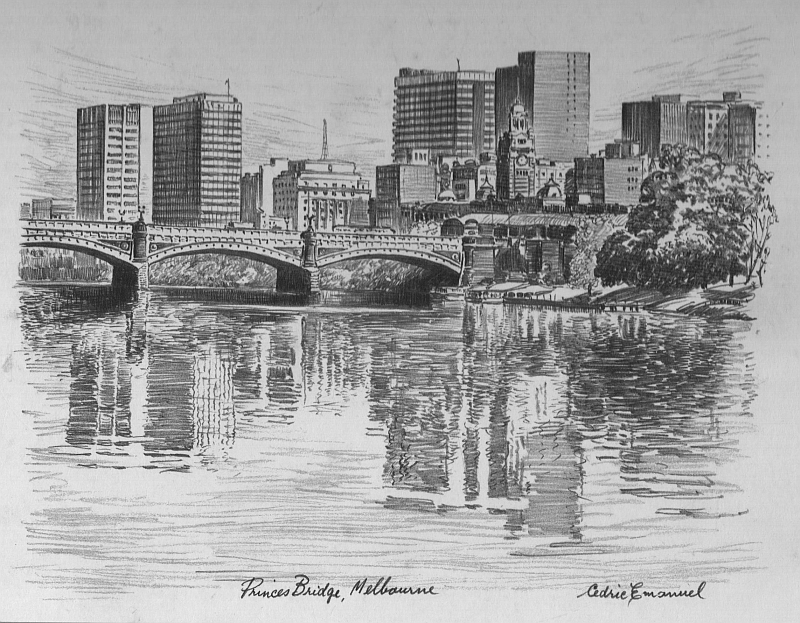 Melbourne from Princes Bridge: sketch (circa 1970) by Cedric Emanuel. 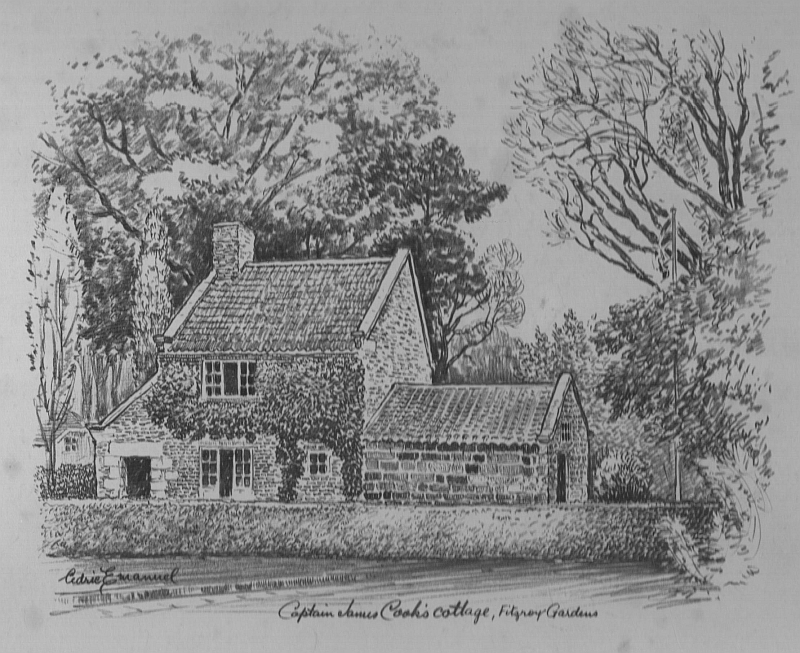 Captain James Cook's cottage, Fitzroy gardens, Melbourne: sketch (circa 1970) by Cedric Emanuel. 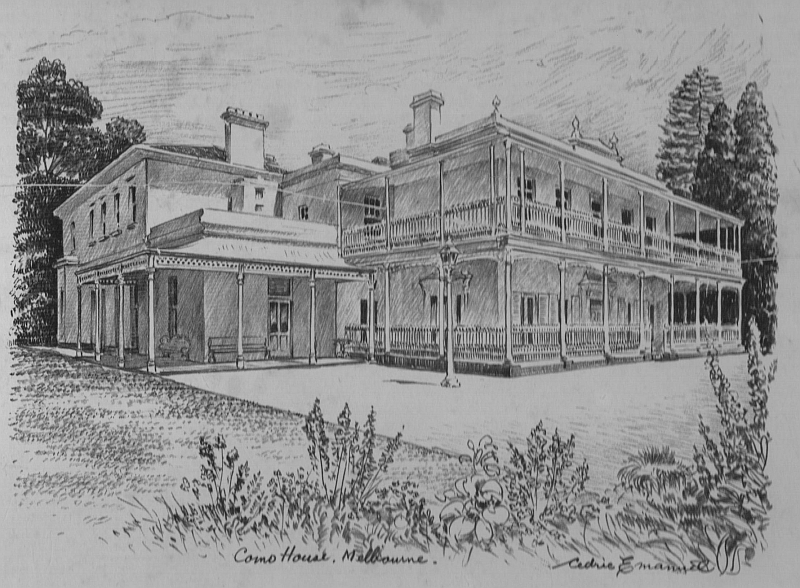 Como House sketch (circa 1970) by Cedric Emanuel. 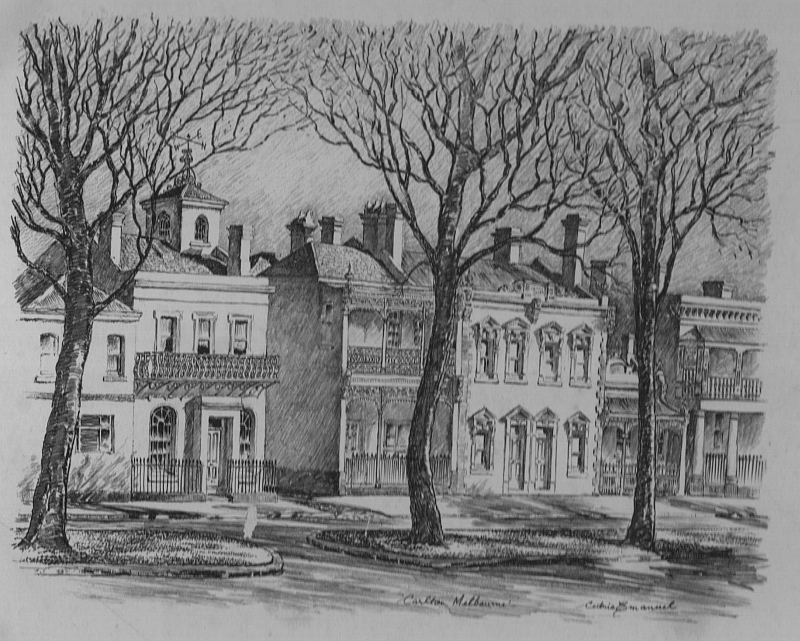 Carlton sketch (circa 1970) by Cedric Emanuel. 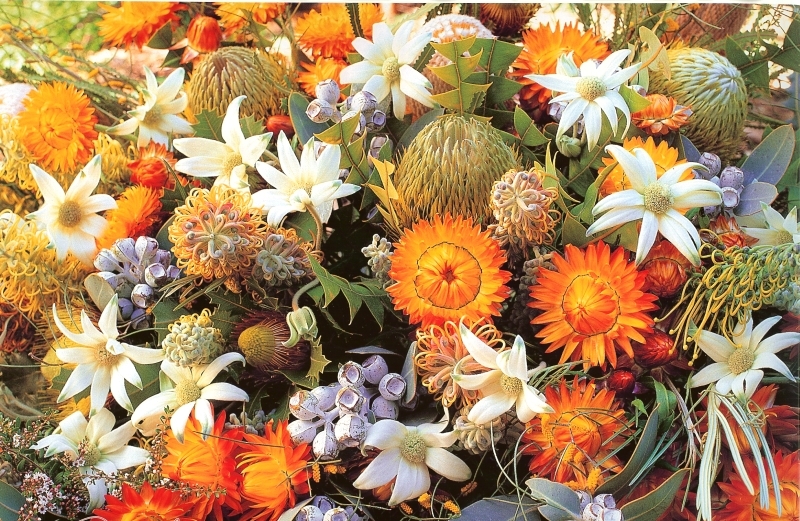 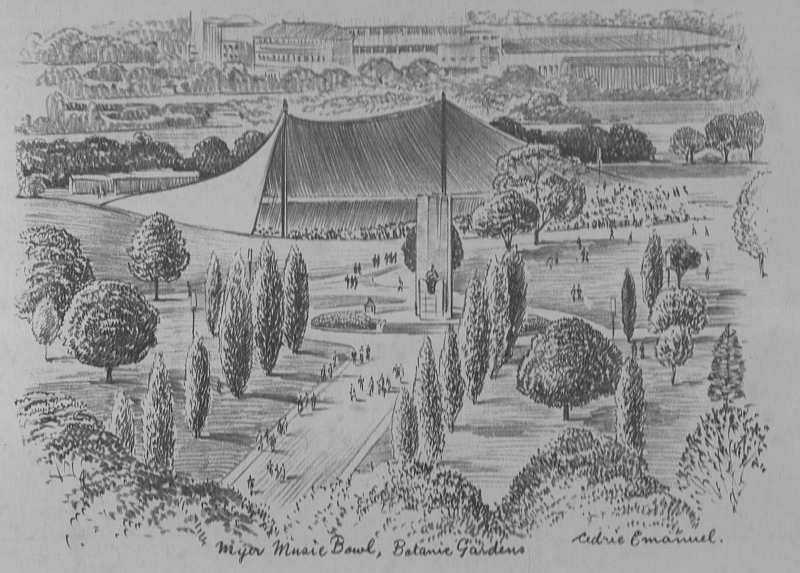 Myer Music Bowl, Botanic Gardens: sketch (circa 1970) by Cedric Emanuel.